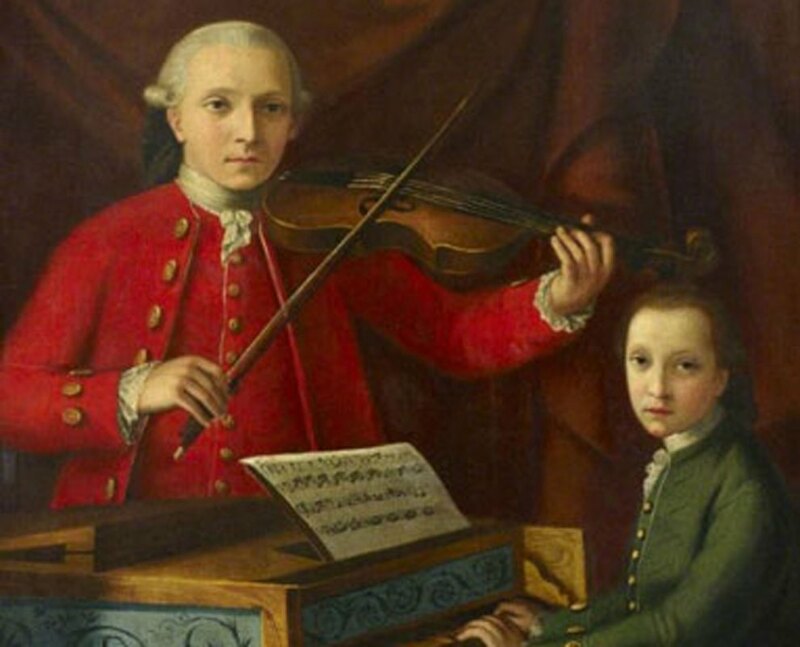 At the age of 5 when you were playing with toys, these child prodigies from around the world did amazing things you would have never heard of. Childhood is an amazing time when you are allowed to do anything and not feel guilty about it. While most of us have spent our childhood days watching cartoon network, playing games, some kids invited on Oprah Winfrey show even did things like complex surgeries. When you browse through Google and Youtube, you not only watch funny animal videos but also videos of kids with exceptional abilities you wish you possessed. Do you want to know who these genius kids are? Scroll and take note how these prodigies contributed a lot in making the world a better place at a young age. Sit back and get inspired by these brilliant minds. Born in Salzburg, Wolfgang Amadeus Mozart took up the harpsichord when he was only 3 years old. He showed his prodigious ability when he composed his first piece of music at the age of 5. He composed over 100’s of works that included chamber music, concertos, and operas and more. Both Mozart and his sister Maria Anna were exceptionally brilliant and traveled through Europe to showcase their talent in public concerts. It was in 1764 when British lawyer and naturalist Daines Barrington tested his music skills and was shocked by his ability to understand unfamiliar music “in a most masterly manner.” He composed over 500 music pieces and had eventually grown into one of the most celebrated composers. He was not only a successful composer but also a violinist, and an assistant concertmaster at the Salzburg court. Unfortunately, this prodigy died young at the age 35. 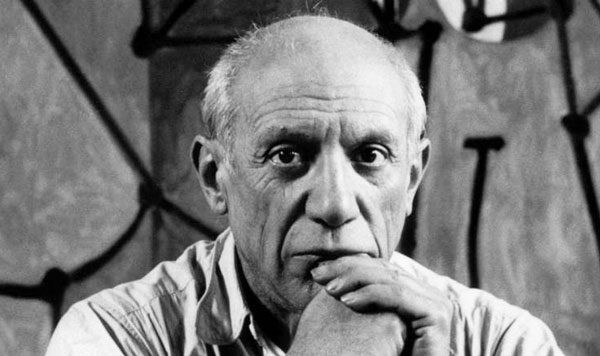 Pablo Picasso is not a new name in the world of paintings. Though he achieved success as an adult, Pablo was a prodigy too. He developed a keen interest in drawing, even before he could speak. His mother claimed that when he first spoke, he asked for a pencil. He received formal training in oil painting from his father and believed that proper training requires disciplined copying of the masters. When he grew up, he agreed to go to school at only one condition that he could draw as much he liked. Luckily, the Principal and his friends recognized his talent and allowed him to do his work as he pleased. A year later when he was admitted to the school, Pablo completed ‘First Communion’ that was showcased in a public exhibition. Undoubtedly, Pablo became one of the most influential painters in the world. His painted his famous painting ‘Le Picador’ when he was just nine years old. He co-founded several art movements, like pop art, most notably collage and cubism and delivered over 20,000 artworks. Pablo was not only a painter but also a printmaker, stage designer, poet, sculptor, and ceramicist. Here are more Spanish people who became popular in several fields. 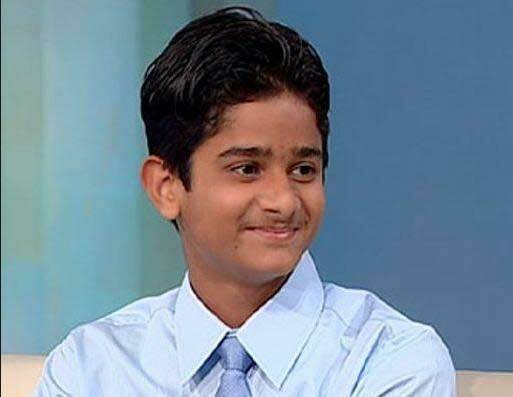 Today when you are struggling with the career options, the child prodigy of India Akrit Jaswal did his first surgery at the age of 7. 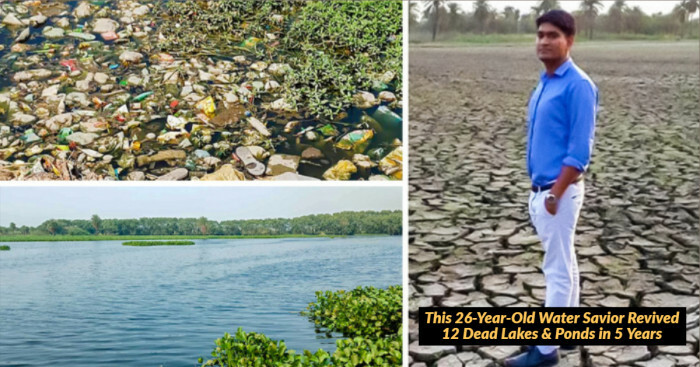 Right from his childhood, his parents knew Akrit has something special. He started talking before the age of one and was able to read Shakespeare when he was merely five years old. Akrit developed a passion for anatomy and science at a very young age. He even did an operation on an 8-year-old girl whose fingers were fused after being burnt. According to the Guinness Book of World Records, Kim Ung Yong is reported to have the highest IQ. You will be surprised to know that Kim Ung Yong learned both Chinese and Korean characters when he was only one year old. At the age of 3, he was able to solve calculus problem and even published a bestselling book of his essays in German and English. “At that time, I led my life like a machine―I woke up, solved the daily assigned equation, ate, slept, and so forth. 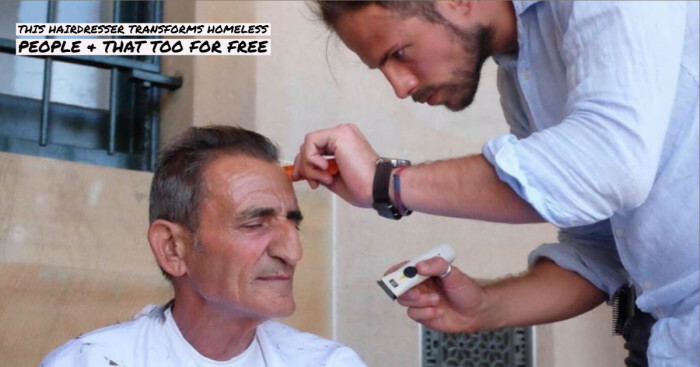 I really didn't know what I was doing, and I was lonely and had no friends." On 14 March 2014, Kim became a professor at Shinhan University and then became the Vice President of North Kyong-gi Development Research Center. What were you doing when you were 15? I was in school studying subjects I was least interested in. 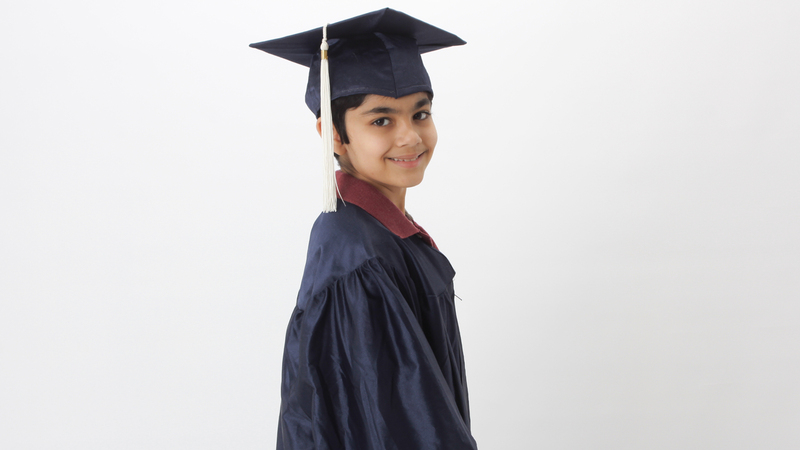 And here, this 15-year-old Indian American Tanishq Abraham became the youngest biomedical engineering graduate. This child prodigy designed a device which measures the heartbeat of a patient without any physical contact. Tanishq’s father is a software engineer and his mother a veterinarian. 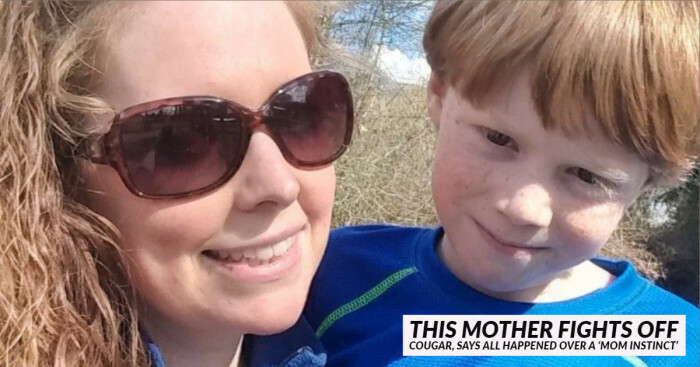 His mother noticed that when he was a toddler, he could remember everything he heard, including how to see the time on the clock. His other interests include playing tennis and ping pong. I still can’t believe how one can be so genius. Born on 30 November 1982, Christopher Michael Hirata or Chris Hirata is considered a child prodigy. When he was 13, he won the gold medal at the International Physics Olympiad. He did research work for NASA on the colonization of Mars at the age of 16 and even received his Ph.D. under the guidance of Uros Seljak in 2005. Today he is an outstanding cosmologist and astrophysicist who did research work from theoretical investigations to data analysis. 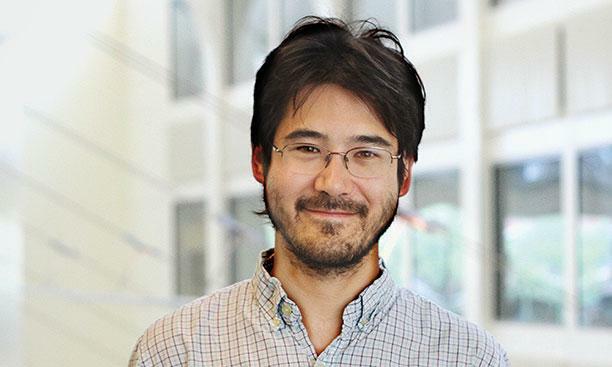 Christopher Hirata’s work with observational groups on the extraction of cosmological data from the cross-correlation of extragalactic surveys has thrown a great impact on precision cosmology. Ainan Celeste Cawley, an Irish genius child and the son of an ambidextrous portrait artist, Syahidah Osman Cawley is reported to have an IQ of 263. He is a child prodigy and gave his first public lecture at 6. 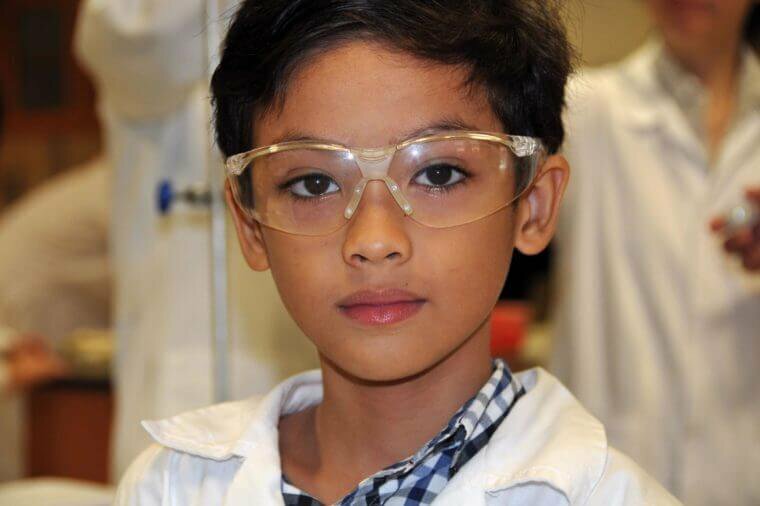 At 8 years of age, he took three-year chemistry courses at Singapore Polytechnic. A year later he knew the periodic table by heart and was able to recite the number Pi to 518 decimal places. As he turned 12, Ainan Celeste Cawley directed a film that premiered at the Vilnius International Film Festival. He became the youngest filmmaker to direct a film in the history of Malaysian Shorts film festival. According to his parents, Ainan could walk at six months and could say complex sentences as he turned one. He aims to become a music composer and to continue his interest in entertainment. 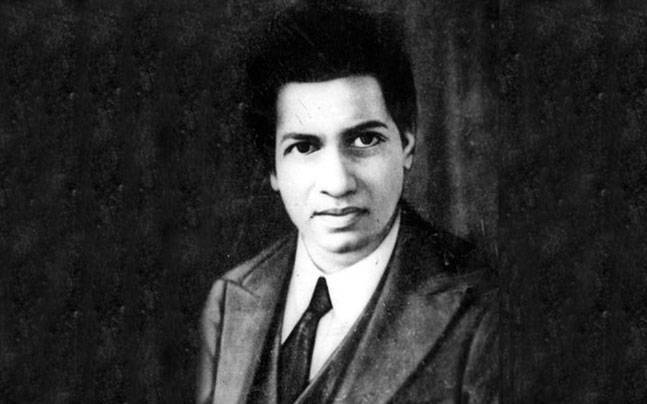 Srinivasa Ramanujan was an Indian mathematician and a child prodigy who contributed a lot in number theory, continued fractions, infinite series, and mathematical analysis. 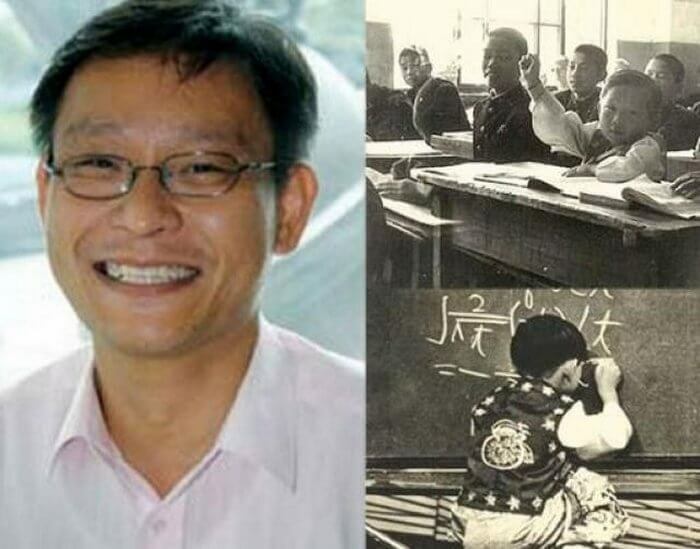 He was an outstanding math student known for his exceptional memory. The book ‘A Synopsis of Elementary Results in Pure and Applied Mathematics’ by George Shoobridge Carr consists of thousands of theorems without proofs, and those with proofs were described in brief. This book encouraged Srinivasa to interact with maths. He read the book in detail and the next year, came up with Bernoulli numbers and also calculated the Euler-Mascheroni constant up to 15 decimals. Srinivas independently compiled over 4000 results. Out of this, many were highly unconventional results such as the Ramanujan theta function, mock theta functions, and the Ramanujan Prime. Unfortunately, he died when he was only 32 and left three notebooks and papers which contain results that are still inspiring and helping mathematicians. Undoubtedly, Srinivasa Ramanujan was a math genius and today also continues to influence the people from around the world. 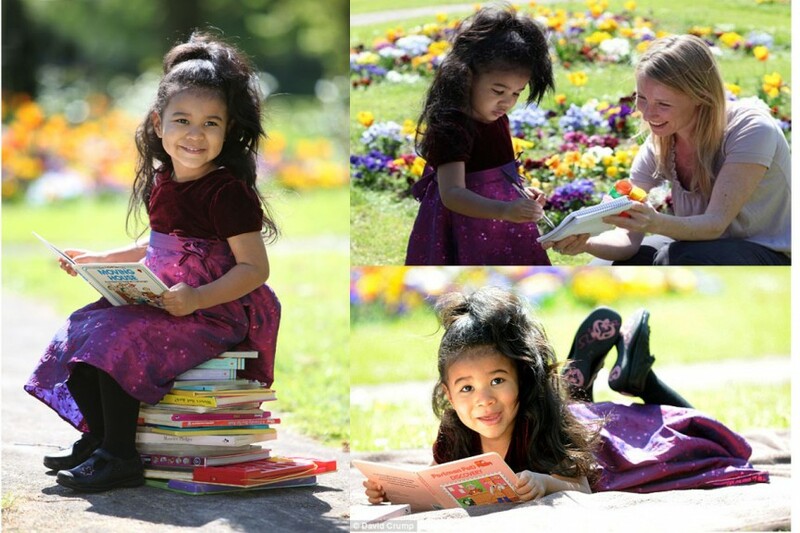 When Elise Tan Roberts was two years and four months, she became the youngest member of the high IQ fraternity Mensa. How many world capitals do you know at this stage? Maybe 20 or 40? But this kid knew 35 when she was only 2. Elise earned the title of the youngest female ever admitted to Mensa (she was only 1041 days old). She could count to ten when turned only 16 months. Just before she started communicating, people noticed her quality of staring things to look for information. Later, at her playgroup, he mother gave Elise an animal and told that it was a rhinoceros. “That's not a rhinoceros, it's a triceratops” – she said. That’s the day when Elise’s mother and others knew about her intelligence level. Born in Warsaw, Poland, Marie Curie is the first French woman to win a Nobel Prize, and the only person to win the prize in two different sciences. 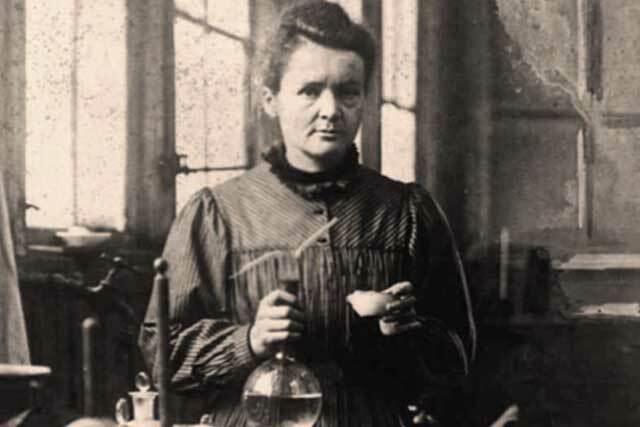 Marie Curie is remembered for her research on radioactivity, the discovery of two elements – radium and polonium. Not only this, but she was also the first woman to become a professor at the University of Paris. She was a child prodigy who helped her sibling in their math homework. Curie showed the signs of her intelligence level when she was only 4. She also learned and could read French and Russian fluently at the age of 4. When most of us struggle in passing the complex subjects like maths, these child prodigies dazzled everyone with their outstanding talent. Do you know one of the all-time great minds Albert Einstein never took an IQ test but is estimated to have over 180 IQ and still could not stand equal to these child prodigies? 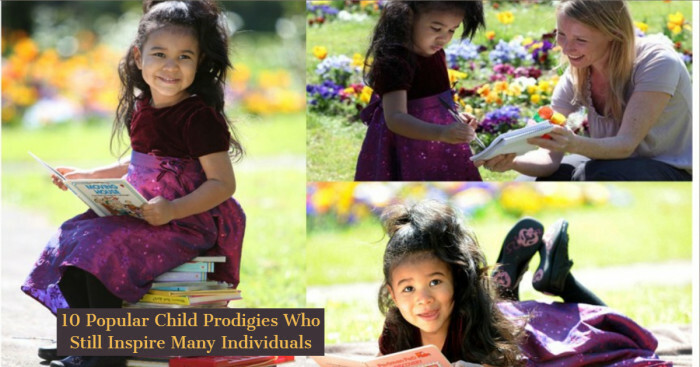 Do you know any child prodigy around you? Drop your comments and let us know what makes him/her a brilliant kid.